Rajasthan is one of India’s most incredible State, proudly called as the ‘Land of Kings, it depicts the rich History, Culture and Heritage. 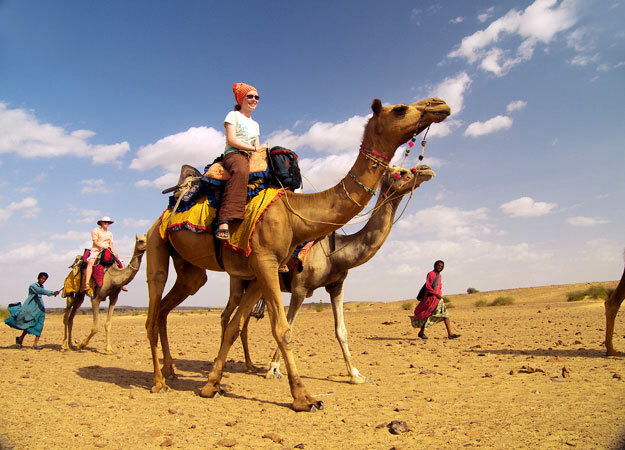 While Rajasthan is the best place to explore the Culture of India, Rajasthan also provide some major Adventurous activities on its beautiful land. While you are on your Rajasthan Tour, don’t forget to do these best things I’ve jot down for you.